Happy Friday everyone! Bringing you a fun and very fashionable business for you today, the glorious MyVintage. I was very excited coming across this business as all of you know I adore my vintage finds, and this place simply has it all, from elegance to kitsch MyVintage has something for every era! MyVintage not only have a website but their own boutique in Darwen, Lancashire. With rails full and even celebrity status customers for the red carpet, They can point you to the right outfit from just your size and occasion. 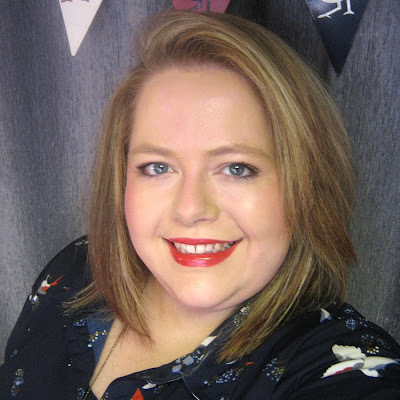 The wonderful Emma, who is the owner of MyVintage was such a lovely lady to speak to and network with, and it was a pleasure to have this interview with her. Without a doubt my Mum is my main inspiration. She had her own business when we were young and even as a widow she managed to keep that going whilst still giving us a wonderful, loving and happy childhood. She inspires me even more now as she is currently kicking cancer whilst still being all round fabulous! I wouldn't be where I am today without my Mum. People. I love people! Everyday I get to meet and talk to so many different people both in the shop and on my blog, Facebook and Twitter. I love a good chat and now I get to do it for my job! But the ultimate feel-good moment for me has to be when I unite someone with the perfect item of clothing. There is nothing more satisfying and exciting as hearing that gasp and seeing the huge beaming smile of someone emerging from my fitting room in their dream dress! We also frequently have tears of joy in the shop, which is nice too! In my life my proudest moment was becoming a Mum and that will always be my most important job. In business my proudest moment was the day I opened my shop. It's something I have always dreamed of and we worked so hard to get it all together it was a huge rush of pride when we opened the doors. Our shop and website are going from strength to strength so for now we will keep growing and hopefully in the future we will be able to open more shops and bring My Vintage to different parts of the country, maybe even the world! Don't go into it for the money! Your business becomes your life so you have to truly love everything about it. I eat sleep and breath My Vintage and it's an integral part of me, I am never really not working so if I was in it for a quick buck it just wouldn't work. I think it's clear to all my followers, fans and customers that I really love and care for what I do and I think that is why My Vintage has been so successful and continues to be. I will always be here to deliver that personal service to my lovely customers. Oooooh that's a tough one! There are so many things I could choose! 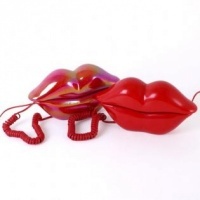 I am going to cheat a little and choose one vintage item and one retro item! 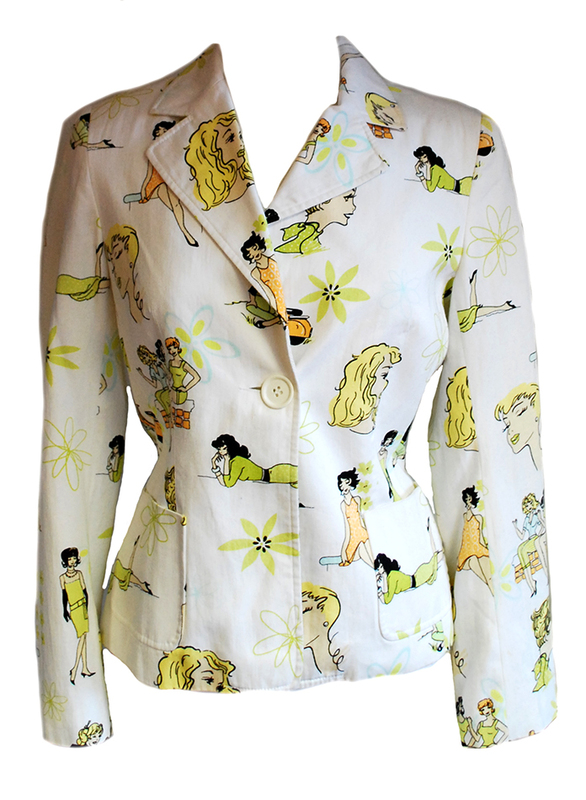 For vintage it would have to be this amazing pin-up cartoon print jacket. I love everything comic book so I think this is just amazing and not something I have ever really seen before! For the retro, I would pick this super cute Mini print mod dress - yep it really is covered in cars! I'd like to thank Emma and her business for their time and allowing me to let my readers hear more about your stunning company! I'll be making a few sneaky purchases indeed! To interact with MyVintage you can find out more on their links!